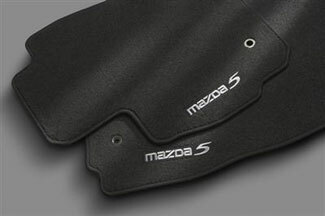 Custom fit for your MAZDA5. These mats help preserve your interior carpet. Complete with MAZDA5 logos..